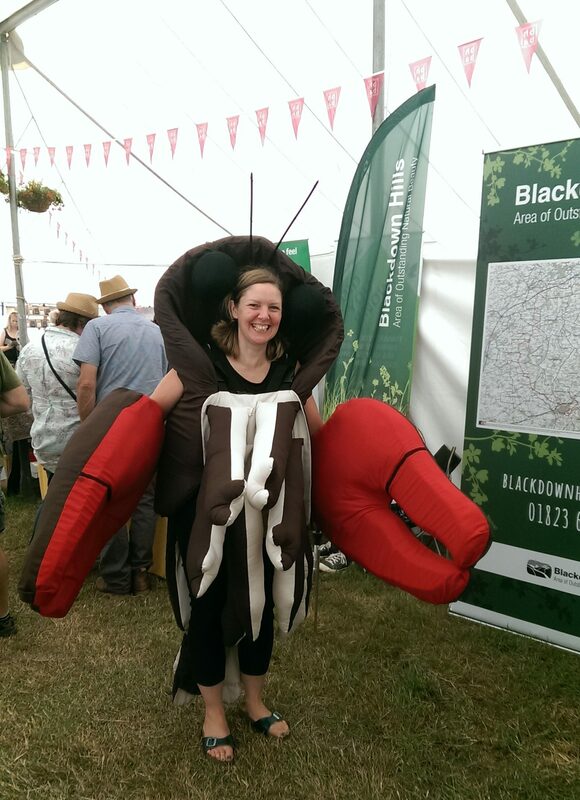 The white-clawed crayfish – the UK's only native crayfish – is under threat. The River Culm, in the Blackdown Hills AONB, is one of only two sites in Devon where the endangered, white-clawed crayfish remains. In January 2018, we embarked on the Culm Community Crayfish project with a view to helping communities around the River Culm learn about, survey and look after this endangered species. The aim of the Culm Community Crayfish project was to gather important information about the native white-clawed crayfish, the non-native signal crayfish, and the diverse wildlife of the River Culm with a view to safeguarding the fragile populations of native white-clawed crayfish in the long term. The project has been raising awareness and recruiting volunteers to undertake citizen science surveys relating to the crayfish populations and other aspects of the river’s ecology. 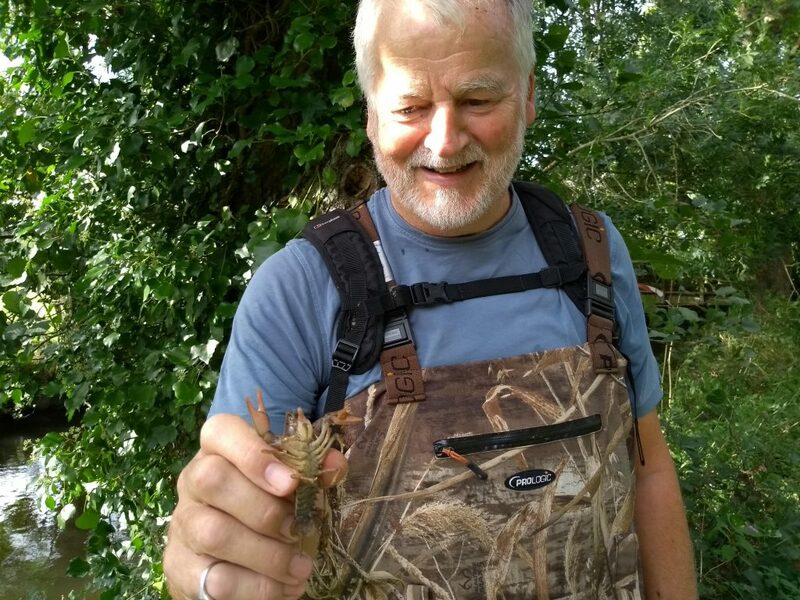 This project was part of a long-term initiative to safeguard the River Culm’s white-clawed crayfish by capturing important information about populations of both the native and non-native species of crayfish in the River Culm and its tributaries. 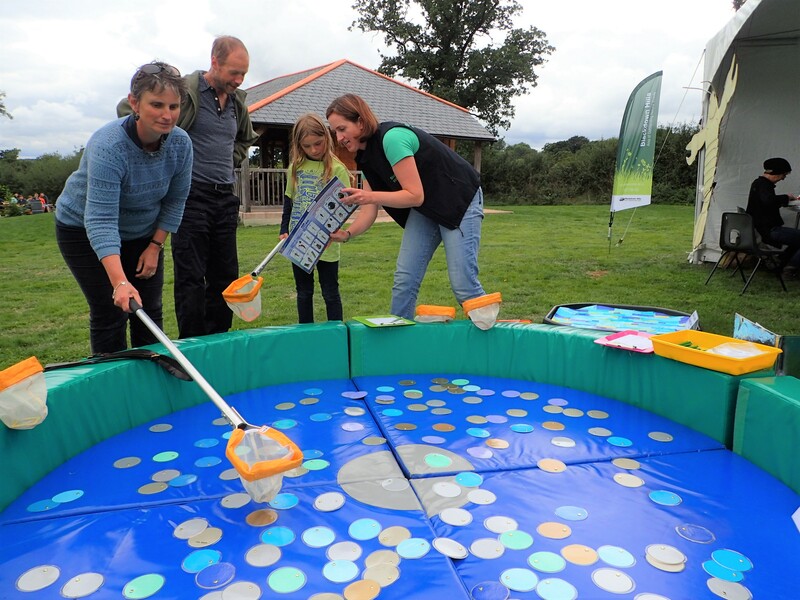 The project also focussed on raising awareness and recruiting volunteers to undertake citizen science surveys relating to the crayfish populations and other aspects of the river’s ecology. Now that the project has finished, we are hoping to establish a long-term, community-based programme to help conserve the river and its native crayfish. Volunteering activities carrying out surveys on the river, recording crayfish, monitoring water quality, surveying signs of other wildlife on the river for example river birds, invertebrates and mammals. Blackdown Hills AONB is home to one of the only two surviving populations of white-clawed crayfish in Devon – the population found in the River Culm. White-clawed crayfish are under threat of extinction due to a combination of declining water quality and the invasive American signal crayfish. Once widespread in English and Welsh rivers, the species has suffered a massive decline in recent years. It is classified as ‘endangered’ on the International Union for Conservation of Nature (IUCN) red list of threatened species and is at risk of global extinction. One of the major reasons for the decline in white-clawed crayfish is the spread of ‘crayfish plague’, which attacks the soft tissue of crayfish. It is carried and spread mostly by signal crayfish which are unaffected by it, but the white-clawed crayfish are not immune and once introduced to their habitat, crayfish plague rapidly kills them in just a few weeks. We have a vital role to play in safeguarding the future of this endangered species. The white-clawed crayfish (austropotamobius pallipes) have large pincers (claws) that are coloured cream or orangey-white on their underside; it is these distinctive claws which have given white-clawed crayfish their name. They are nocturnal creatures and aren’t very active during the winter, which means that this secretive invertebrate is rarely seen. One of the UK’s largest freshwater invertebrates, white-clawed crayfish can grow up to 12cm long. The white-clawed crayfish is the UK’s only native crayfish species. Other crayfish species have been introduced to the UK from other countries. Crayfish are omnivorous crustaceans – they eat everything from invertebrates to water plants and dead organic matter. White-clawed crayfish prefer habitats which offer them places to hide such as underwater tree roots, submerged vegetation and stony river beds. Crayfish need water that contains minerals to build their body armour (shell) just in the same way as we need calcium to grow teeth and nails. They have important roles in the freshwater environment because of their diet and they provide food for other animals such as fish, herons and otters. White-clawed crayfish are important indicators of good water quality as they are intolerant of pollution. What can I do to help white-clawed crayfish? Crayfish plague can be easily spread between sites, for example on wet angling kit, dogs or footwear. There are some simple things that you can do to help to prevent the spread of crayfish plague such as following the ‘check, clean, dry’ code to stop the spread of crayfish plague. Check your equipment and clothing for live organisms and mud that could carry crayfish plague spores. Clean and wash all equipment, footwear and clothes thoroughly. The Culm Community Crayfish project received support from the East Devon Catchment Partnership and a grant of £59,800 made possible by National Lottery players and awarded through the Heritage Lottery Fund (HLF); along with financial contributions from the Environment Agency, Blackdown Hills AONB, local parish councils and Devon County Council. The project ran from January to December 2018.